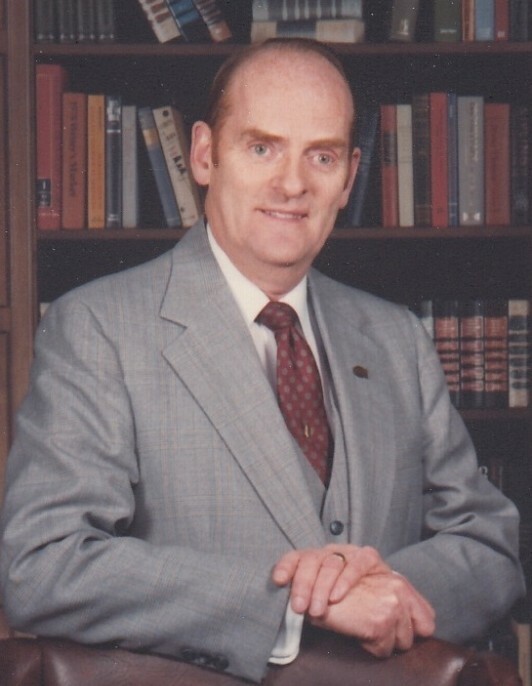 Dr. John Henry Stoll of Grace Village Retirement Community in Winona Lake, Ind., died at 8:50 p.m. on Thursday, January 17, 2019, at Grace Village Health Care at the age of 93. Arrangements are pending with Redpath-Fruth Funeral Home, Warsaw, Indiana. Dr. Stoll served as a faculty member at Grace College.